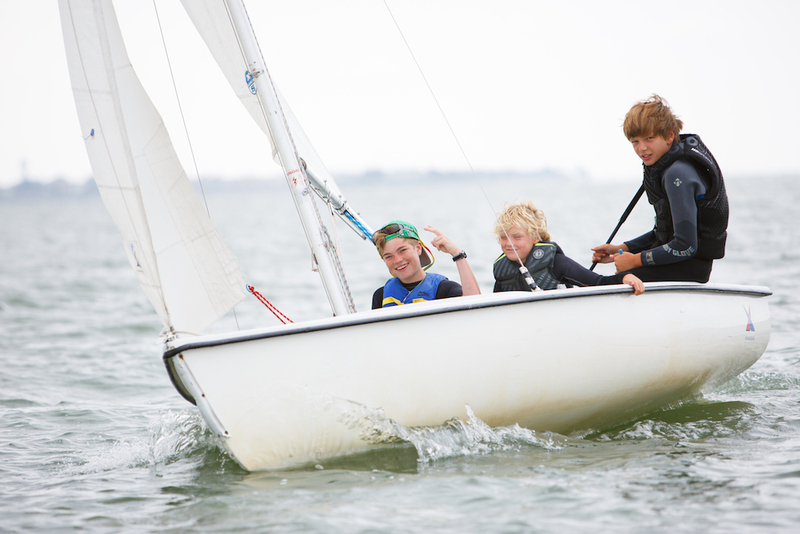 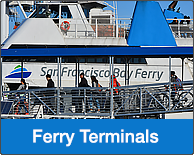 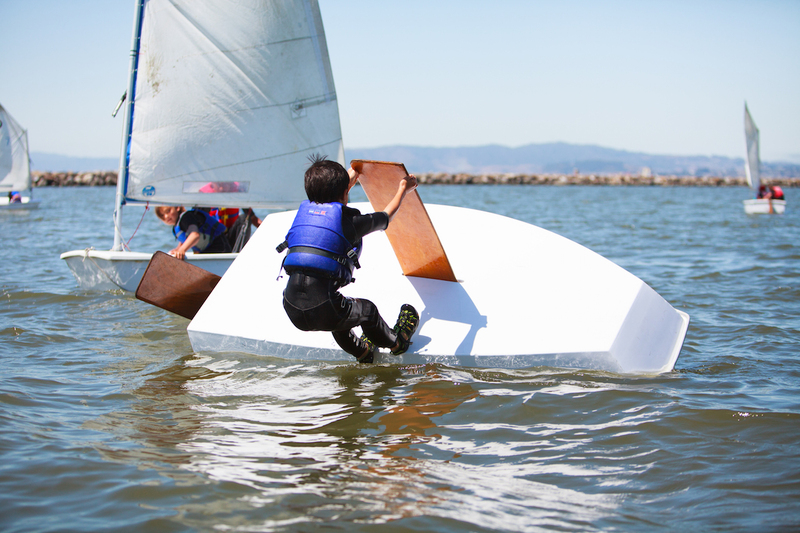 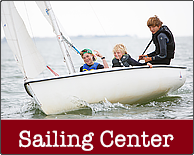 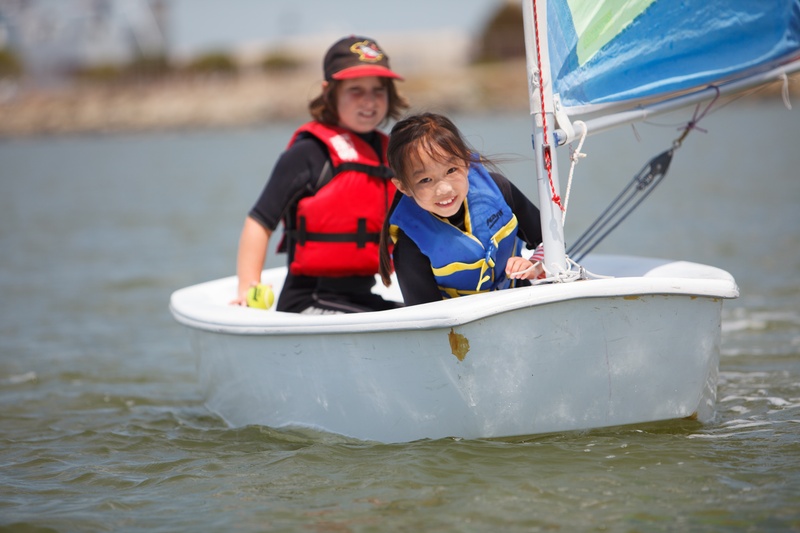 Alameda Community Sailing Center offers youth and adult sailing classes. 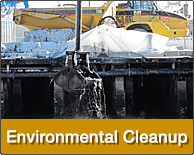 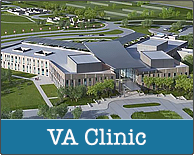 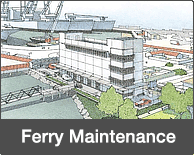 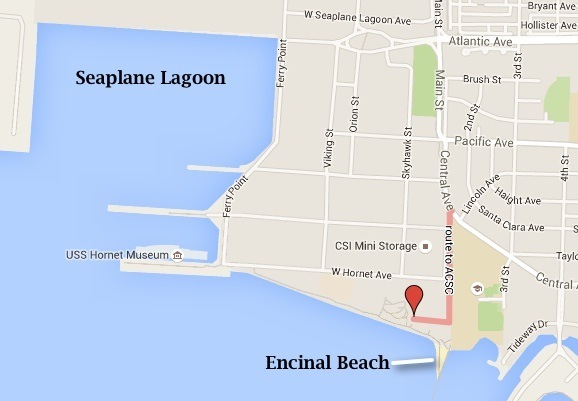 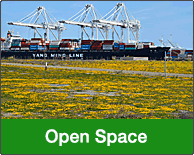 The center is located near Encinal Beach at Alameda Point. 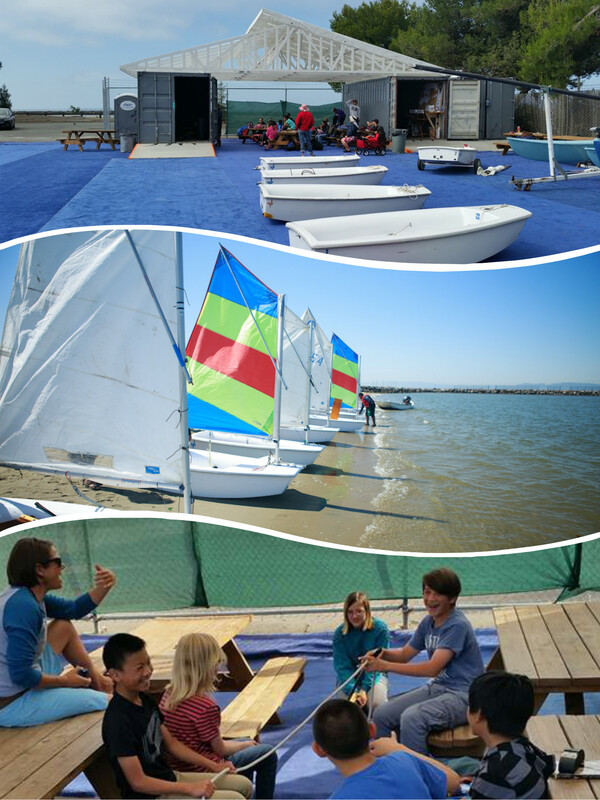 The volunteer organization hopes to establish a sailing center at Alameda Point’s Seaplane Lagoon.